Come kickback and relax with us at The Nail Place! 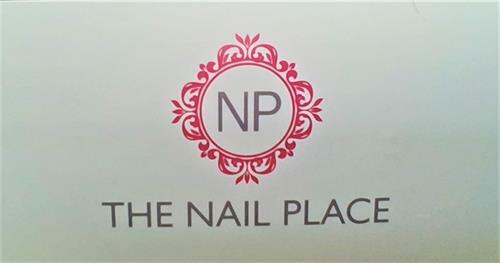 Enjoy a manicure, pedicure or both while our friendly and warm staff provide you with the best nail service in town! We offer everything from a basic manicure to the new nail Dip. 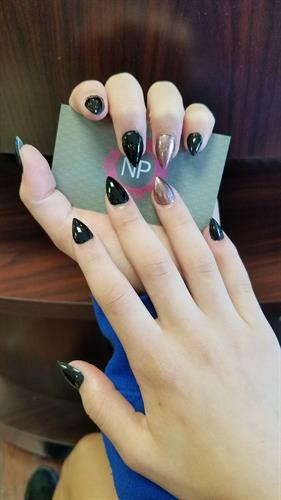 Dip is a new form of ''nail polish'' that lasts longer than regular/gel polish and is healthier for your nails.We also offer nail art of your choosing or the designed by our staff, waxing, massage chairs and Jelly water pedicures (you gotta try it, feels great on your feet)! Enjoy chatting with our staff, listening to music or watching a movie on one of our TVs! We offer drinks from water, soda and yes, beer and wine (21 and older of course)! We have a newly renovated shop, new polishes and an awesome, friendly staff! We look forward to seeing you! Exceptional Nail Care & More.